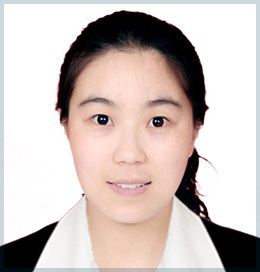 Dr. Liu Haiyang is a Plastic Surgery fellow at Weifang Medical College of Shandong province, studying with professor Liu Wei of plastic surgery in the Ninth People’s Hospital affiliated with Shanghai Jiao Tong University School of Medicine. From 2009 to 2014, Dr. Haiyang studied and majored in integrated traditional Chinese and western medicine in Hebei Medical University. From 2014-201, she worked in the First affiliated Hospital of PLA General Hospital (now renamed as the Forth Medical Center of PLA General Hospital).